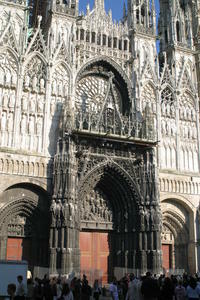 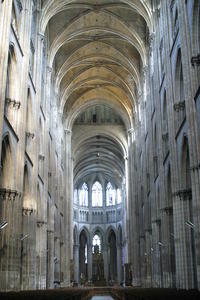 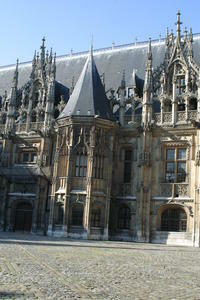 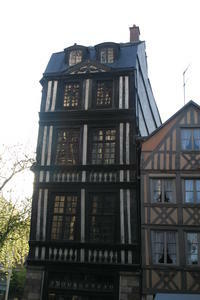 Capital city of Normandy, Rouen is called the 100 steeple city, due to the large amount of churchs there used to be. 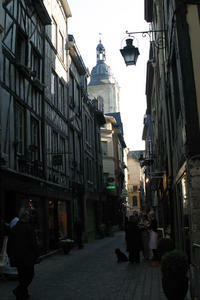 You will soon make your own opinion by wandering in the centre of the city where you can still find plenty of churchs and monuments. 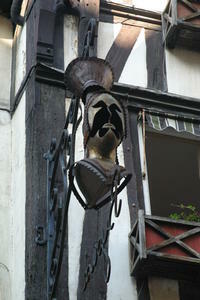 The gites du Beffroy are located inside the old castle built by Philippe Auguste in 1204.